It’s no secret we have a pretty big cat culture here in Singapore. From cat cafés to a cat museum, our love for these furry creatures goes beyond watching cat videos. 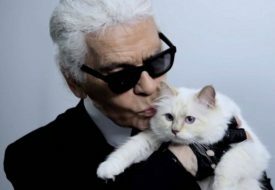 What we’re missing is a big event devoted to cats and bringing cat enthusiasts together. 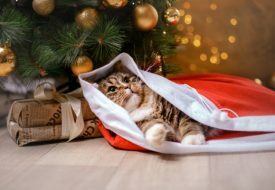 While some countries have celebrated the feline creature with annual cat festivals, Singapore was, sadly, without one – until now. Yes, a cat festival is finally happening in Singapore! Fur real. 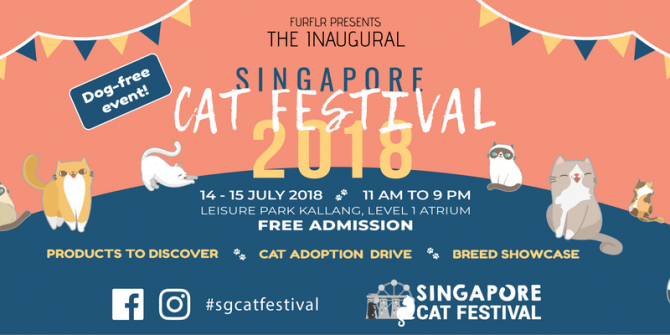 On 14 and 15 July, head down to Kallang Leisure Park for a whole weekend of celebrating our favourite feline companion. Bring your pet cats along too, and only cats – sorry dog owners, but this is a cat-only festival. The full programme guide is still being finalised, but we’re excited about all that is revealed so far. You can look forward to shopping cat treats and accessories from a variety of local and international vendors. The carefully curated list includes top Japanese pet food brand Asuku and stylish Australian pet apparels brand FuzzYard. Local brand Raw Instinct will also be showcasing their premium raw and imported cat food. Grab some cat-inspired products for yourself at the flea market section! With a bunch of local vendors featured at the market, it’s also a purr-fect opportunity to support small businesses. Check out adorable cat-themed pins and pouches designed by Fluffette, cat-inspired gourmet tea blends by Kittea, and cat paintings by illustrators at Sloth Studio. Their unique and adorable designs will be sure to bring out your inner crazy cat lady or dude. Pick up some tips about how to care for your cats at the educational talks and sharing sessions between cat owners. You can also learn about the many different cat breeds at a breed showcase. If you’re looking to add a cat to your family, drop by the adoption drive! With such an exciting line-up of activities, you’re sure to have a paw-some time at the cat festival! Admission is free, but we recommend that you register for the event to take part in the lucky draw. So what are you waiting for – RSVP for the cat festival meow!